Growing up, I didn't actually realize I had curly hair. My mum blowdried it straight, and I honestly thought frizz was a hair type. It was a constant battle of my hair being blowdried straight, put up in ponytail and then a French plait, which felt like my hair was being ripped from my scalp. My mum loved me and it was character building, I promise. So yeah, I was just the frizzy blond kid who didn't know what was lurking behind the frizz. I remember thinking one day, "This can't just be my hair type." I delved into a massive research session and discovered the phrase "frizz is just a curl waiting to happen." Lorraine Massey saved me. I started to see other people's curls and realized this might actually be achievable. I bought myself the "Curly Girl Handbook" and didn't look back. My family LOVES my curls. On the rare occasion I straighten my hair, they always tell me they prefer my curls because they give me more personality, and I completely agree. My friends were surprised to see my curls because they had no idea I had them. I recently saw some old school friends who said, "You didn't have curly hair at school, did you?" I straightened it every single day. My colleagues at my current job have only ever known me with my curls and they're always complimentary. I didn't do a big chop, because I wasn't sure I even had curls. 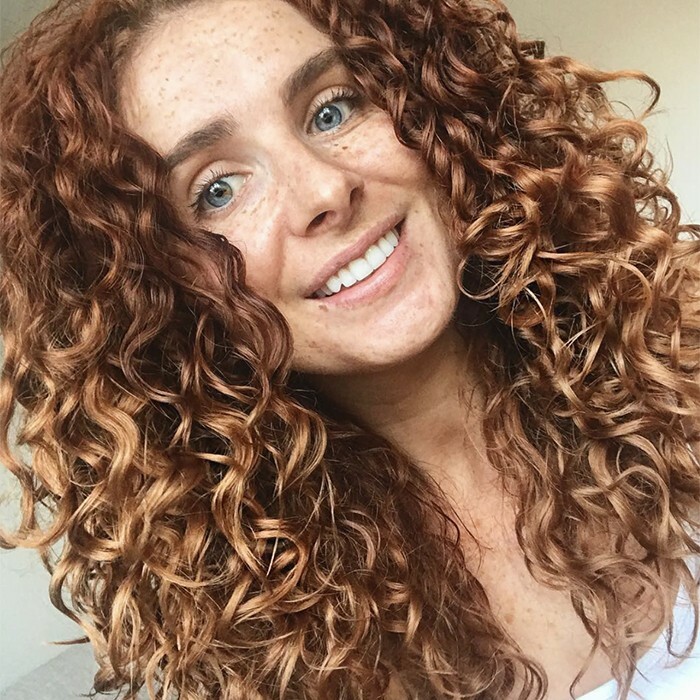 I followed the Curly Girl Method and saw a massive change so quickly. The education I got from the curly girl handbook has been invaluable. Currently I was my hair with a co-wash such as DevaCurl One Condition or Boucleme Cleanser and then drench my hair in the Conditioner. If my hair needs it, I'll also use Shea Moisture hair mask. I never wash my conditioner out fully. I then flip my hair upside down and apply my styling products (gels) on SOAKING wet hair. I scrunch this in thoroughly and then use a cotton t-shirt to scrunch out the excess water and then plop for 10 minutes. I then diffuse my hair dry on a low power, medium heat setting until it's fully dry. 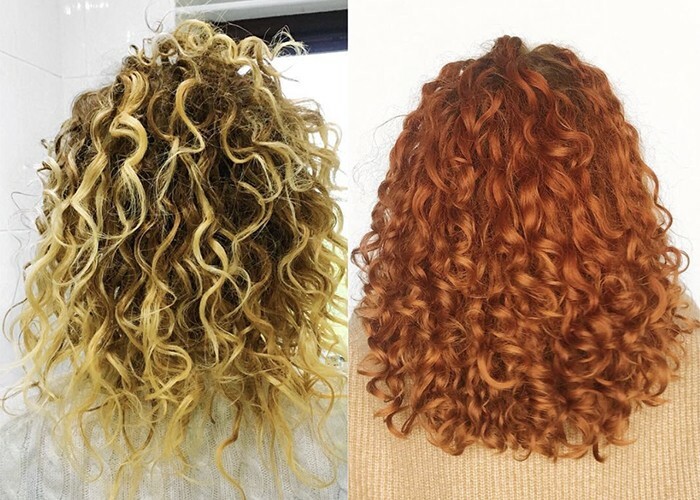 The Curly Girl Method has had the biggest impact on the health of my hair and the appearance. Plopping has also reduced frizz in my hair massively. If you're just starting your journey and you're struggling, stick with it. My hair took a long time to get to where it is now. 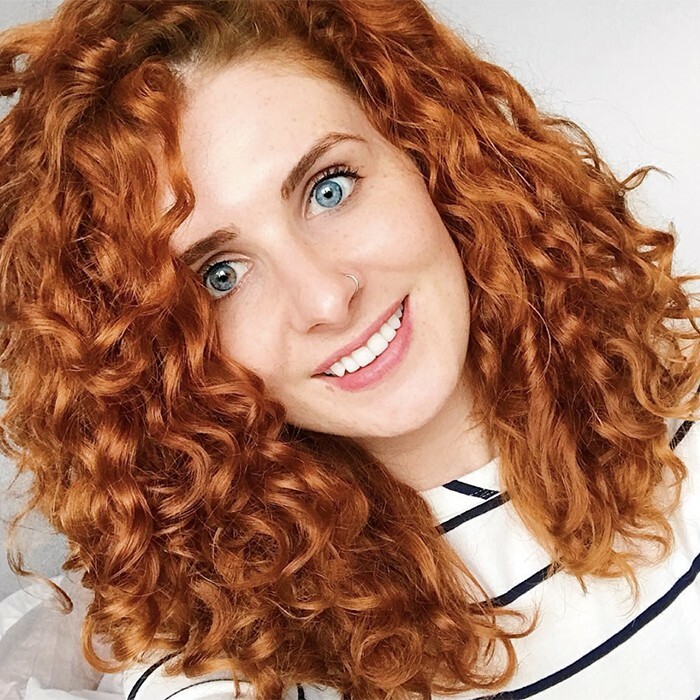 You need to encourage your curls into their natural pattern. Don't be disheartened on bad hair days. Figure out how to style your hair — messy buns save me a LOT. Enjoy the journey and don't fixate on perfect curls. Frizz is normally just around the corner, and the sooner you accept it, the more relaxed you'll be.